You are here: Home / Tips / 7 Tips to Protect Your Home from Flooding & What to Put in Your Emergency Kit! 7 Tips to Protect Your Home from Flooding & What to Put in Your Emergency Kit! They say that home is where your story begins. 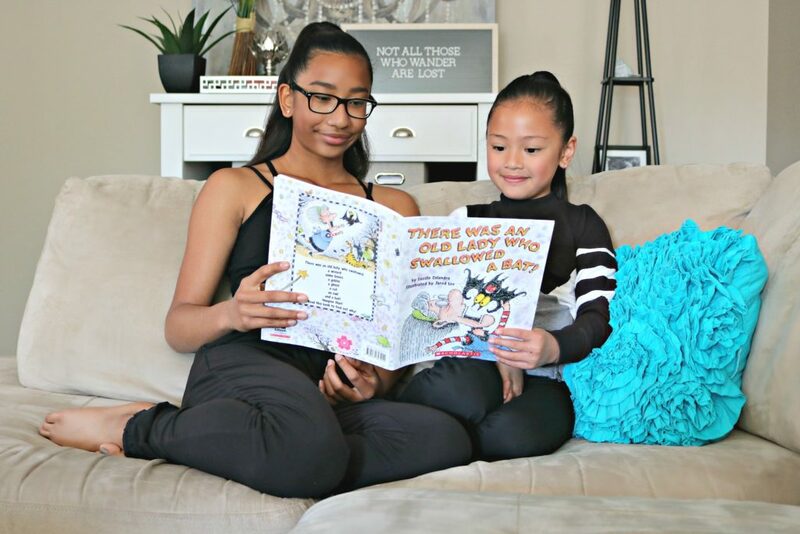 It’s a place where your kids grow, where you prepare and enjoy meals with family, celebrate special occasions, and a safe haven that you can always count on. What happens when nature strikes and you face flooding in the home? Not only does it cause structural damage to your home, there is potential to lose items that are priceless too. Most importantly, it can hinder the feeling of safety. How ready are you when it comes to preparing for the potential of flooding in your home? When it comes to the safety and protection of our home, Darasak is the one in charge. He makes sure things are in tip-top shape and in working order. We live in Windsor, ON and we have had record-breaking rainfall and flooding in the last two years than we’ve seen in decades. That means that our lakes, rivers, and streams are rising and causing overflow onto people’s properties. Not to mention, on any given rainstorm, there has been a big accumulation of water and it has caused mass flooding throughout our city and towns. It’s a scary thing to think about and it’s something that Darasak and I have thought a lot about. Simply because of the possibility of flooding happening because of where we live. The truth is, it can happen anywhere, even if it isn’t typical to your area–you can’t stop Mother Nature. Read on to discover some tips that can help in the event of a flood and how to be prepared. 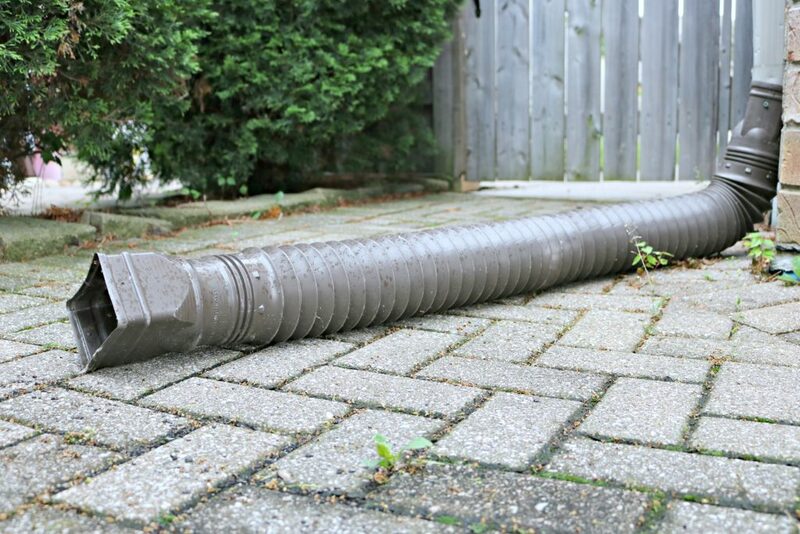 This allows you to keep rainwater away from your basement windows. Avoiding the potential of flooding through the windows. I know that it can be a tedious job but, it’s important to maintain the downspouts on your property. Even if you do it once a year, it’s a great practice to get into because they can often get jammed up with fallen leaves and other debris. If it is jammed, rainwater is not flowing away from your home, it’s going to back up and the result is less than favourable. Don’t forget to remove any leaves or debris from city drains too. Over time, this practice can cause a build-up that can potentially cause a backup and flooding of sewage into your basement. The best way to get rid of fats and grease is to pour them into a glass jar to solidify or leave them be in the pan until the grease solidifies and then dispose of it in the garbage. It is always a safe bet to raise furnaces, hot water heaters, electrical panels, and oil tanks. If they can’t be raised, you can consider anchoring them and protecting them with a floodwall or shield. In the case of a backup in your home, this valve prevents sewage in an overloaded main sewer line from backing up into your basement. The valve will automatically close if sewage backs up from the main sewer. In some municipalities, the government offers subsidies to offset the cost. It is definitely something to look into! It is always advised to check in with your insurance provider to see what type of coverage you have. Ask if your policy covers sewer back up. If not, speak to your insurance representative to understand what coverage and limits you have. This will help you get the coverage needed if flooding happens in your home. If you know us, we are avid travelers and it’s something that we worry about when we are away. We have set up a tool that will notify us of any leaks in real-time and it gives us peace of mind. On top of that, we always have someone stay at our place to keep an eye on the house. The thing is, it doesn’t just begin and end there. There are plenty of things you can do in and outside of your home to protect your home from water damage and protect your family too. We love our home and since it is one of our biggest investments financially and emotionally, we want to be prepared. That is why we prepared an emergency safety kit in the event of a flood. That way, we can be ready to deal with the situation head-on. For us, the most important thing that we established since the flooding has risen in our city and county, is having an emergency plan. We have a teen who pretty much gets it and an 8-year-old who would be very scared if anything were to happen. So, we have to explain to them that there is a designated area that we meet at in case of an emergency. What is next is having an emergency kit that will help us through the first 72 hours. Check out the items we use below and feel free to add what you think you will need to yours. During a flood, your city’s water sources can become contaminated. It may be unsafe to drink so it is important to always have a stockpile of bottled water in the house. There should be enough for 2 – 4 litres of water per person, per day. Small bottles are easier to carry in the case that you need to evacuate. When a flood happens, it often means that you will not have an energy source to heat or cook food. Great items to have in your kit are energy bars that are high in nutrients and canned goods that can be eaten without being heated. They have a long shelf life and are easier to store. If you can, try to keep it separate from your household stock and check it periodically for expiration. It’s important to have all the documents you will need for your family. Make copies of insurance and credit cards, birth certificates, deeds, photo IDs, proof of address, health cards etc. You can even store a small amount of cash in a waterproof container with the documents. Pack a pad of paper and pen just in case. Sometimes during emergencies, you will lose access to certain areas of your home. Having an extra set of car keys and house keys in your emergency kit can help you in so many ways. It’s inevitable that sometime during an emergency someone will get hurt. It’s always good to have a first aid kit that is stocked and checked regularly. Pack any medication that your family might need, especially if they take it daily. If no one takes prescription meds, make sure you have pain relievers, antihistamines, anti-diarrhea medication, and anything else you think you will need. It is always good to have a flashlight on hand. Whether it’s battery operated or one that doesn’t require batteries. Flooding often means no electricity, so it will be dark when the sun sets. Even during the summer, the nights can get cool. With no heat or protection, it can really chill your body. Having a way to keep warm is essential. You can also pack lightweight rain gear in the case you need to travel by foot. It’s always a good idea to pack extra chargers or batteries for any phones or devices that you will need. In the case that your devices fail you, it’s always great to have a regional map handy. 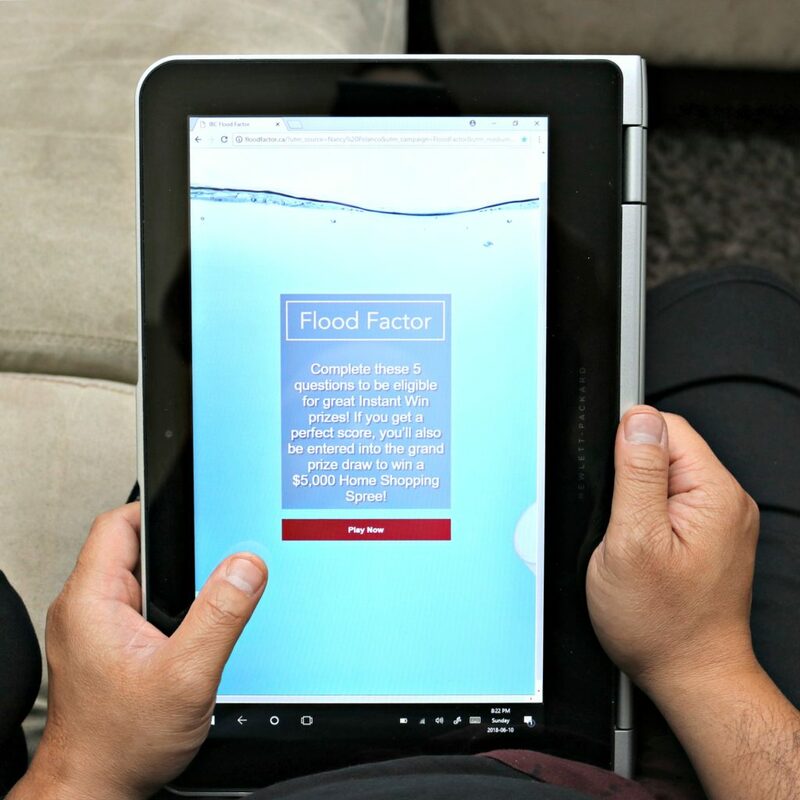 You can take the FloodFactor quiz for chances to WIN big, all while gaining more knowledge. Take the quiz and if you score 100%, you’ll be entered to win a Grand Prize of a $5000 home shopping spree! The biggest thing for us, no matter what we go through, there truly is no better feeling than coming home. There is a sense of love and security, and safety that I strive to maintain. That’s why I aim to be prepared. Protect your loved ones, ensure the sense of safety in your home, and use the tips above to help! The home truly is where your story begins and protecting it is something that we voraciously and instinctively feel the need to do. I know that we do and we aren’t’ willing to risk anything. We took Insurance Bureau of Canada’s quiz to test our flood knowledge and surprisingly, we did very well. I guess all the preparation has paid off! Did you know that in Canada, water damage is the most common reason for property insurance claims? With an estimated $1 billion in insured losses every year. After taking the quiz, I didn’t know that while almost 45% of Canadians believe they have overland flood coverage as part of their insurance policy, most of them do not. It is so incredibly important to speak with your insurance provider to understand your flood protection. For more information, visit floodfactor.ca to and gain the knowledge you need to be prepared. How ready are you if a flood happens today? Previous Post: « Find the Perfect Last Minute Father’s Day Gift at Breakaway Experiences + Giveaway! These are excellent tips. Water can be a danger for any home, whether it be in a flood area or an arid area. With all the plumbing we have in our homes, water is always a concern. It can be scary! I hope they help. It is so important to be prepared for an emergency and having an actual kit is an excellent idea. I plan to update ours with a few of these helpful suggestions. Thanks! I’ll put this kit together for sure. I would hate for my house to flood. That would be a complete nightmare. Many insurance companies now make you purchase flood insurance if your home is located in a flood zone. I think its really important to make sure you are protected. Yep, the crazy part is that sometimes people are not covered. It is always good to check with your insurance company. You know we don’t have much flooding where I live. But when I saw those flooding in Houston. It felt like something on a movie. Really made me think its better safe than sorry. I really think this will help we get my kit prepared. Yes, you just never know when a flood will strike. Thanks for these tips. It seems that 100-year floods come around every year now so this is really helpful. I appreciate the practical information. My pleasure, yes, they are happening much more often. 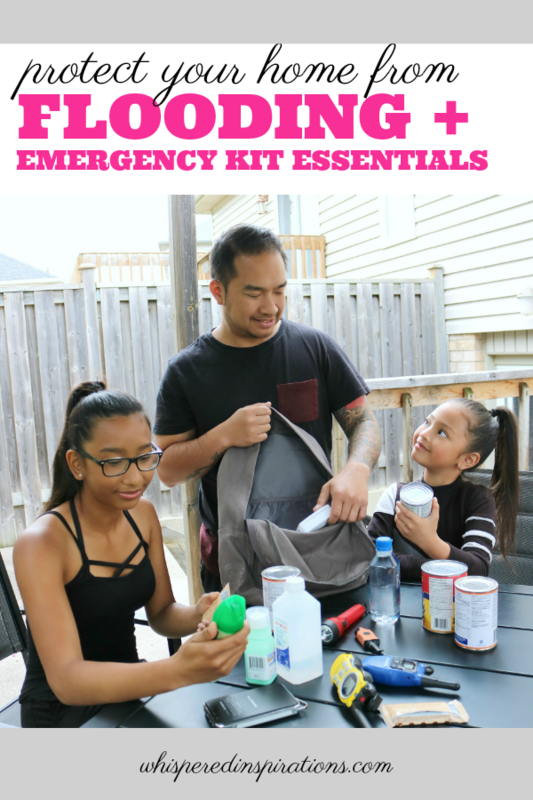 I am all about emergency kits! I even have them for my pets. We live in a flood-prone area although we have not had one in decades thankfully. We also have to be aware of tornado hazzards. My pleasure, I am so happy that you are prepared! These are definitely some great ways to protect your home from flooding. Having an emergency kit on hand is always a good thing as well. Wow! These are great tips in protecting your home from flooding. 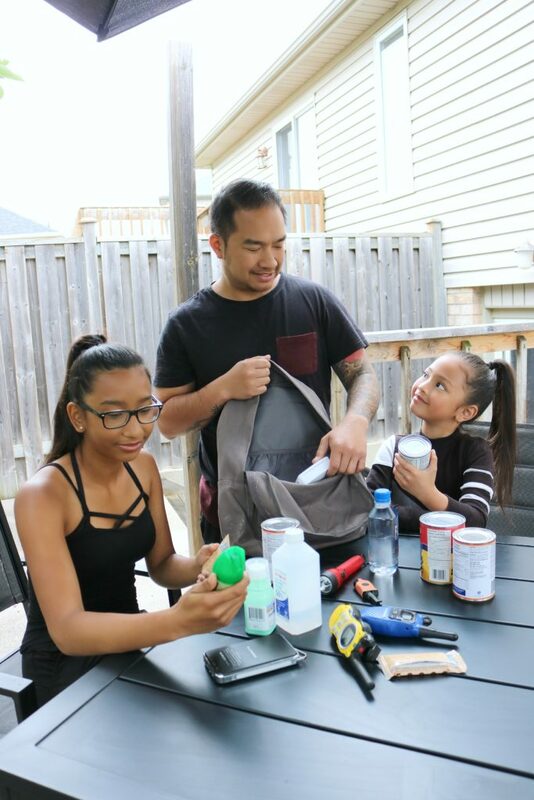 I always have an emergency kit bag prepared for the whole family we are actually used it sometimes when we have a strong typhoon in our place. You are already prepared, that is perfect! The area I live in had a record flood that took out a lot of homes so I know how important it is to be prepared. I live outside of the flood line but man it is scary to think about going through that, this is great for being prepared. Even when you do not live in those areas, you never really know. Even a pipe that leaks, anything can lead to it! A flood sounds so scary! I need to get my emergency kit together. Yes! We have had so much flooding here. I think it is so important to know if you are covered. That is awesome that you are prepared. Thanks these are really useful tips to keep things running smoothly,it’s too last once the damage is done! These are excellent tips! We all could use an emergency kit to be prepared but more than that, to know how to work through the challenge after this tragedy happens. Awesome, hope they help! You are so right, always best to prepare. We recently suffered some flood damage. Luckily it was only the carpet. Oh no, thankfully it was not to significant. These are some really valuable tips. As they say, prevention is always better than being reactive and resorting to fire-fighting. I think the installation of a sump pump with a battery backup is of paramount importance. I have to agree. I love everything about this comment. We don’t have a basement. I fear having one as much as I fear NOT having one. We live in an area that does get tornadoes so I want a basement for shelter, but all of my friends that have one have had water at some point. Oh no, I can see both ways. We get tornadoes here too, not often but, we do! Thanks for the info,it’s much better to be prepared in case problems should arise.The weather is so unpredictable . My pleasure, I hope it helps. It is definitely something to think about. These are really good tips. I have no idea if we have proper flood insurance or a backwater valve or window well covers so I will have to check with my hubby. At least, we do have an emergency kit on hand. Yes, it is always a good thing to look into. You do not want to be caught in a bad situation without coverage! Although our area don’t get flooded, I still prepared an emergency kit because I think it’s really important to have one. Great tips! Yes, it is always a good idea to have a kit in case of any emergency. Thank you so much for these wonderful suggestions! We really need them with all of the rain and flooding that has been happening in our area. My pleasure, I hope they can help. These are such good tips!! This is something you always have to be prepared for!! Also love that the whole family is involved and made a plan together!! Yes, it is so important to be prepared. Great info! we just bought a home in a flood zone, all these tips are great to know! Yay, I hope they help! These are some great tips! It’s so important to be prepared for anything and this has definitely helped me think about my own situations. It is always a good idea to double check your coverage.